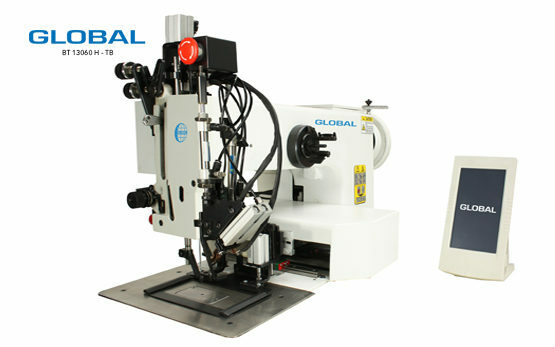 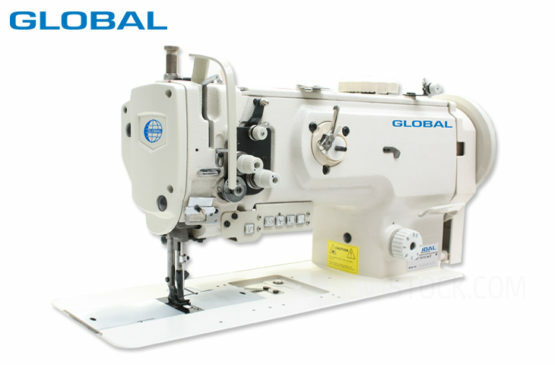 For the upholstery industry, Global has a wide range of Upholstery sewing machines like the Global Upholstery machine UP 1516 P-ZIP, which is the ideal stitching machine for attaching zippers onto cushions. 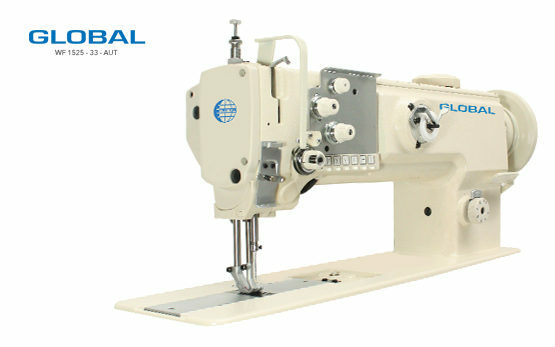 These easy to use and compact sewing machines can optimize the production process in a short matter of time. 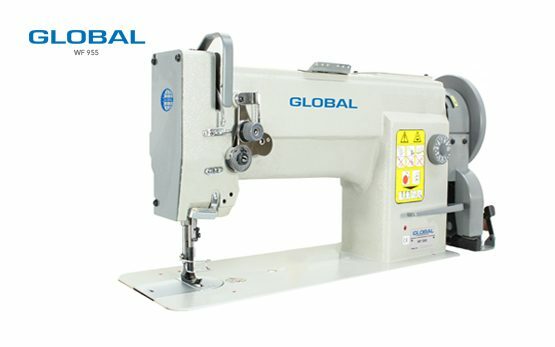 The Global Upholstery machine UP 550-AUT is the only solution for gathering the leather which is used on leather sofas and car seats. 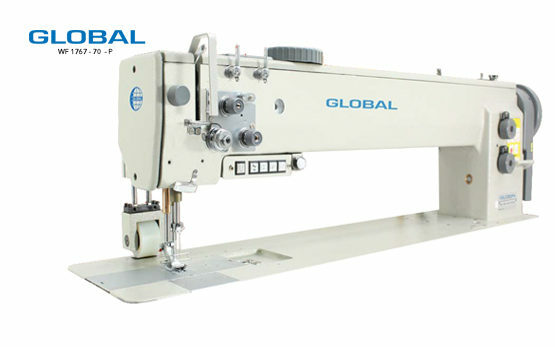 We also offer the Global UP 1646 OS Upholstery machine to personalize your furniture and decorative stitching. 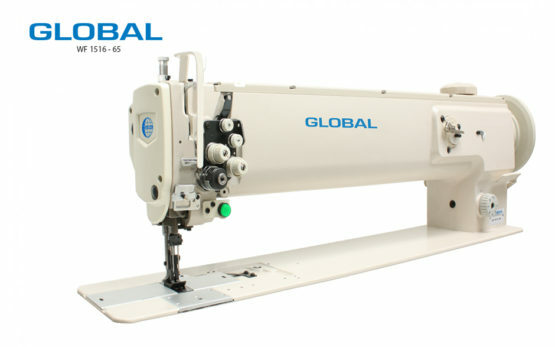 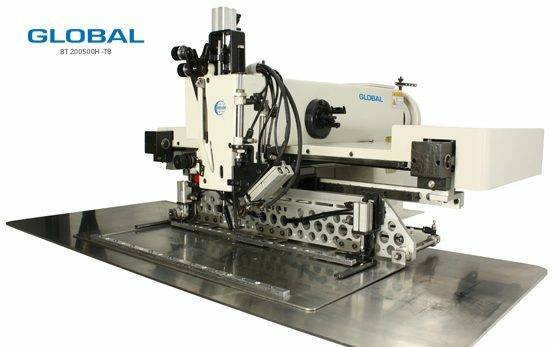 For this process, an ornamental stitching post bed sewing machine, such as the Global 1646 OS, is ideal for our customers, who can offer more to their clients. 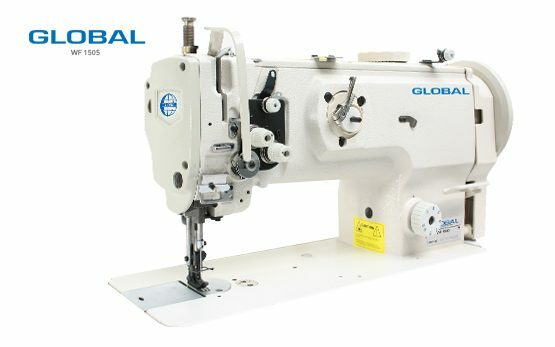 Like producing suitcases, bags and shoes. 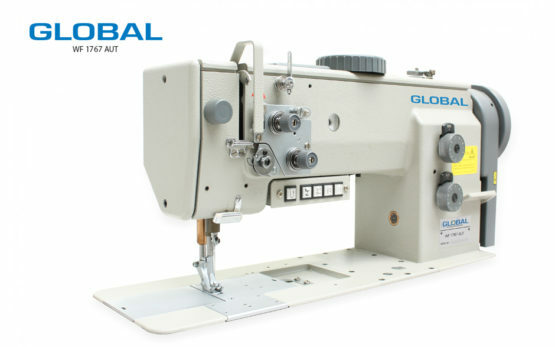 The uses of our high standard and well affordable Global upholstery sewing machines are commonly used in the upholstery industry for producing furniture and bags.